“Moments Worth Savouring” is an audio story created by Bob Sung and Elizabeth Cheong that captures personal food memories of Vancouver’s Chinatown. The intention is to emphasize how food evokes emotion and nostalgia. Through the act of making dumplings with family, Bob and Liz appreciate the importance of food in nourishing our bodies, minds, and souls. 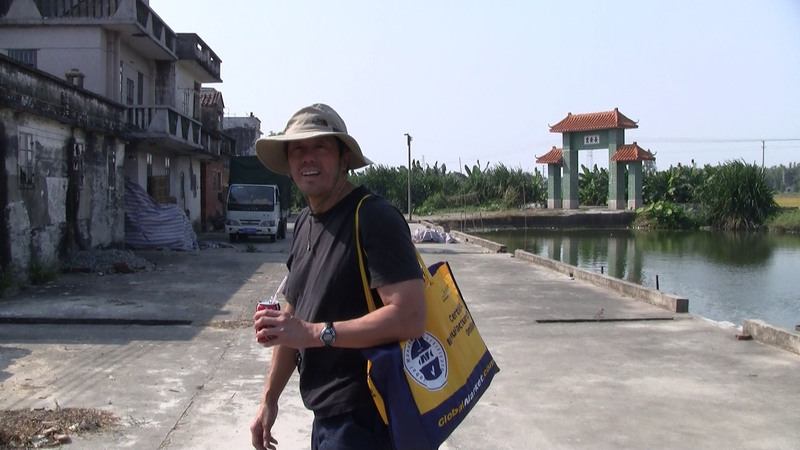 Bob conducts culinary & cultural walking tours of Vancouver, especially in Chinatown. Liz is a recent graduate of the University of British Columbia and currently works in Chinatown. Their fond memories of eating adventures in Chinatown inspired them to create this audio story. They hope to encourage people to discover Chinatown’s history through food. 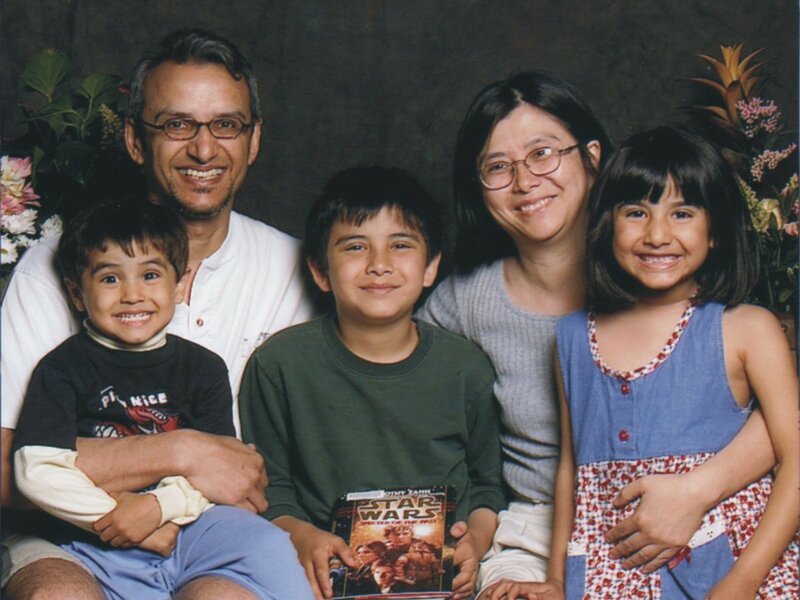 Joys Chow and her husband run an architecture firm and raise their three children in Vancouver. 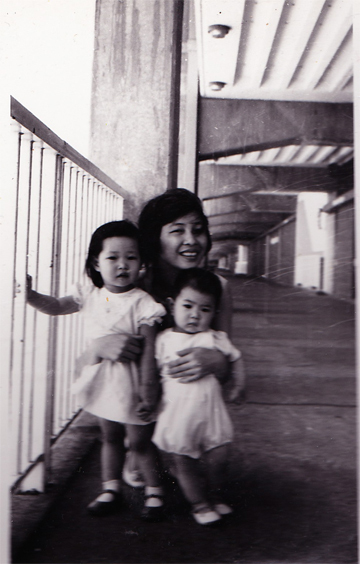 She came to Canada as a young girl when the Chinese Cultural Revolution spilled over into Hong Kong. Whenever she feels homesick in her travels, she would go to the nearest Chinatown or Chinese restaurant. 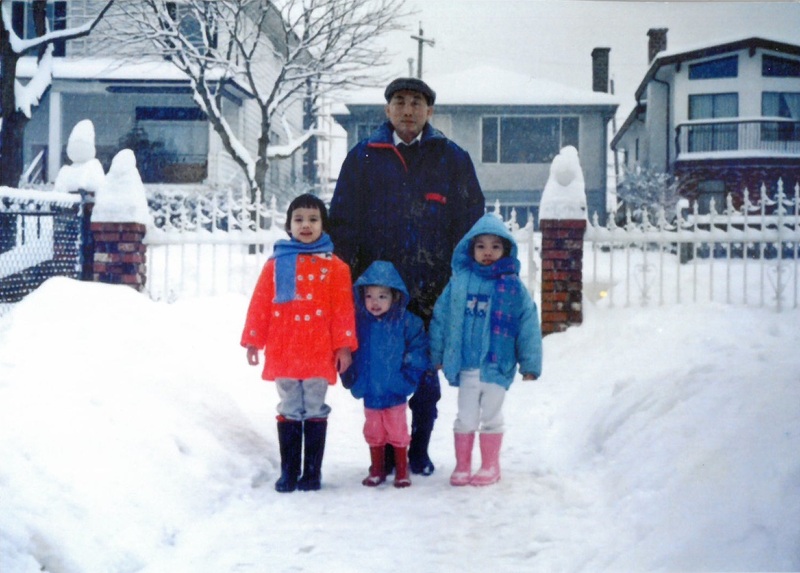 Sophie Fung’s family has been in Canada since her great-grandfather came to make a better life for him and his family in the 1920s from Toishan, China. Due to immigration policies she is a part of the first generation to be born in Canada. 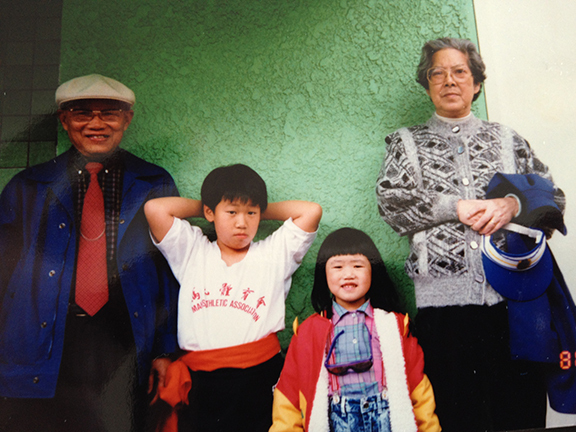 Sophie has spent the last few years understanding her family’s history and identity through Vancouver’s Chinatown. It was here that she developed a love for the neighbourhood and its residents, which has inspired her work on issues like anti-gentrification and affordable housing. Why would a young woman with a promising life in Hong Kong leave and come to Vancouver? Why would she take an unconventional route to get here? How did she survive arriving here without any money and a family to support? 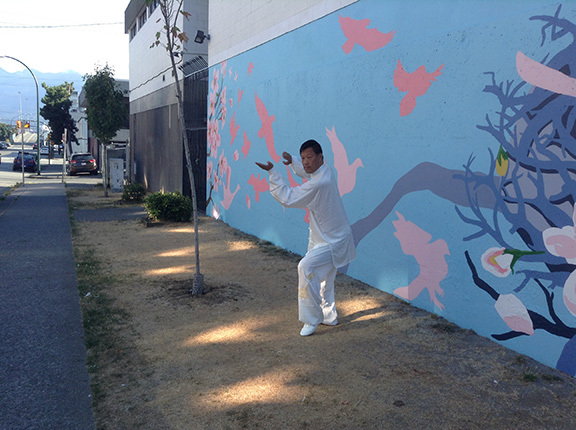 Lance Lim is a long term resident of Strathcona, and grew up in Chinatown, Vancouver where his first memories of family involved going to family association events, participating in Chinese New Years as a lion dance performer, drummer, and as an artist. 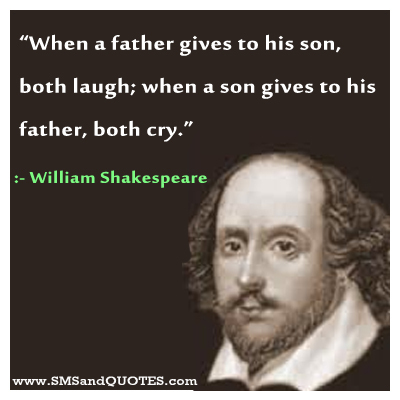 Currently he still resides in Chinatown, Strathcona area where he is active in his community as a parent. Lance enjoys reading, writing, and tai chi when he can. Chinatown is a special place dear to my heart and my family. Our roots are deep in the streets and I continue to teach the traditions of kung fu and lion dance to our next generation. 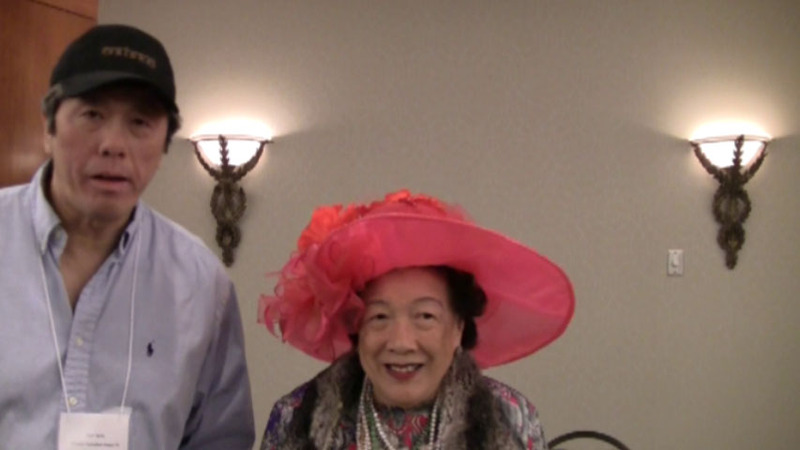 Faye Leung is known as the legendary hat lady of Vancouver. She’s known not only for her hats but also for her bigger than life personality. She is an entrepreneur, business woman, former Chinatown developer, local celebrity, community leader and goodwill ambassador. 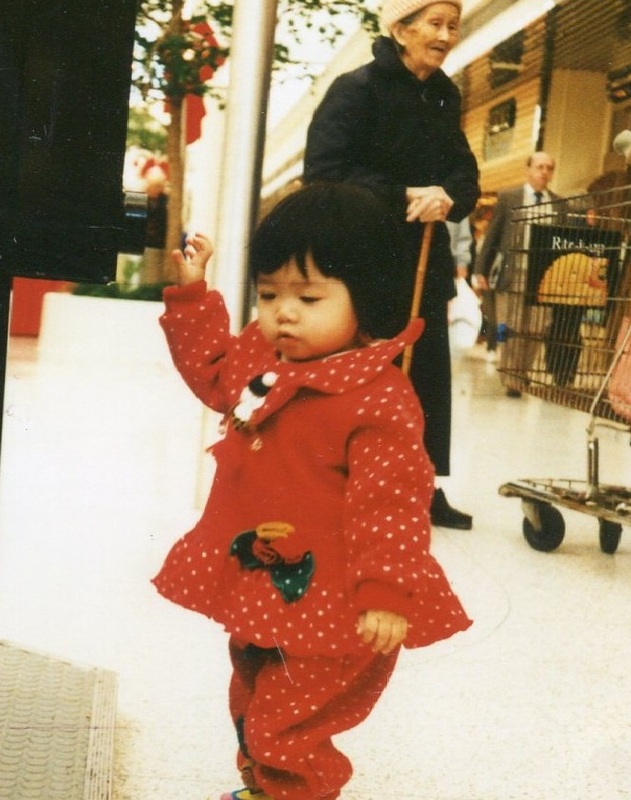 She helped stop the destruction of Vancouver’s Chinatown. She was the real estate agent who brokered then B. C. premier Bill Vander Zalm’s Fantasy Gardens sale. Later, she played a high profile role in his downfall as premier. Yip Sang was the foreman of thousands of Chinese labors. 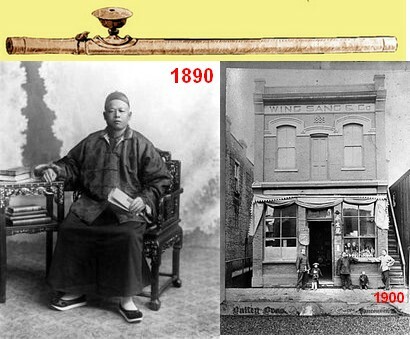 By bringing laborers from China, he made money on both sides of the ocean. Wing Sang Company did many legal trades, but also sold its own brand of opium, the drug that was partially responsible for the fall of the last great China Empire. As a Chinese Canadian I thank all the early Chinese who contributes to the building of Canada. 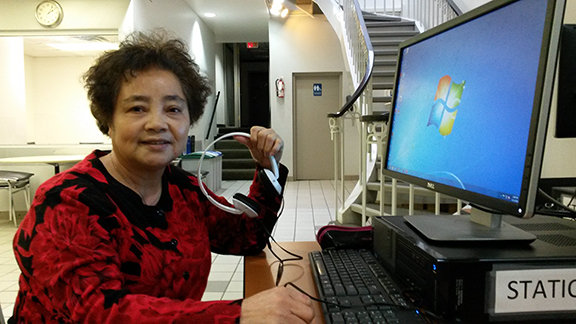 Jessica is second-generation Chinese and grew up in East Van. Her affections for Chinatown stems from her childhood memories of Chinatown; today, she has yet to walk through Chinatown without recalling memories like selling jade at age nine at her aunt’s night market stand. Alfred Woo was always intrigued on what life might have been in Vancouver had he resided here after landing in Canada in 1954. He discovered that the local Chinese of his generation embraced the same values, customs, and traditions that he experienced growing up in rural Saskatchewan.